This week we read a special maftir, which discusses the laws of the red heifer. The Rabbis see the red heifer as the quintessential chok–a law which is irrational and that defies our understanding. 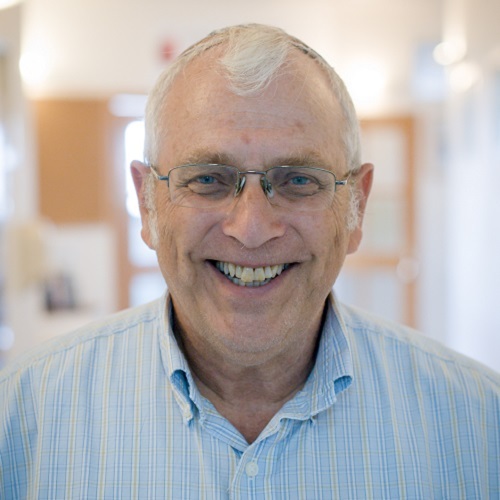 In this podcast, Rabbi Meir Schweiger examines why the red heifer is seen as such a law, and through an analysis of the laws of ritual impurity associated with a corpse, attempts to understand how the red heifer may be conveying a core message of what it means to be Jewish. 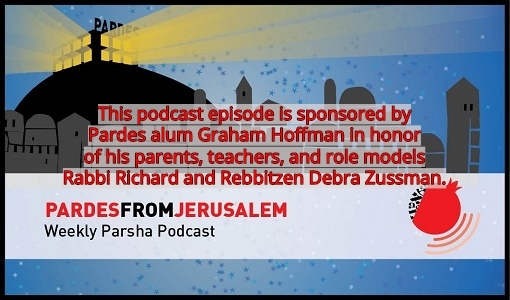 This podcast is sponsored by Dr. Phillip Ross and Daphna Ross in honor of the bar mitzvah of their son Meir Nadiv Ross. To learn about sponsoring a podcast please visit us online or by sending an email to Jamie@pardes.org. 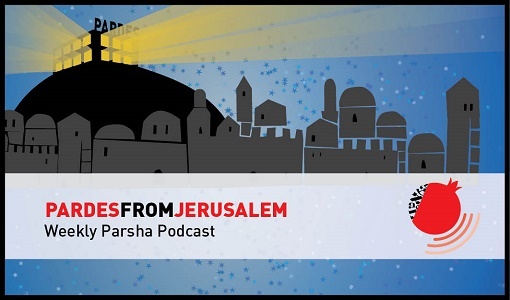 Please let us know your comments and thoughts about the podcast, write us at: elmad@pardes.org.il. 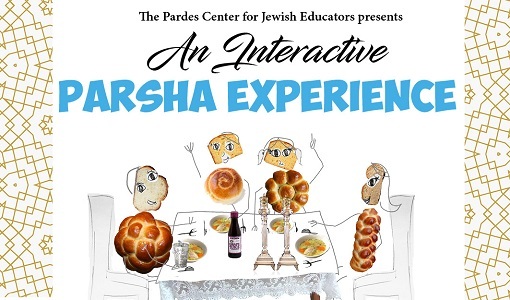 For more information about Pardes, visit our website www.pardes.org.il.